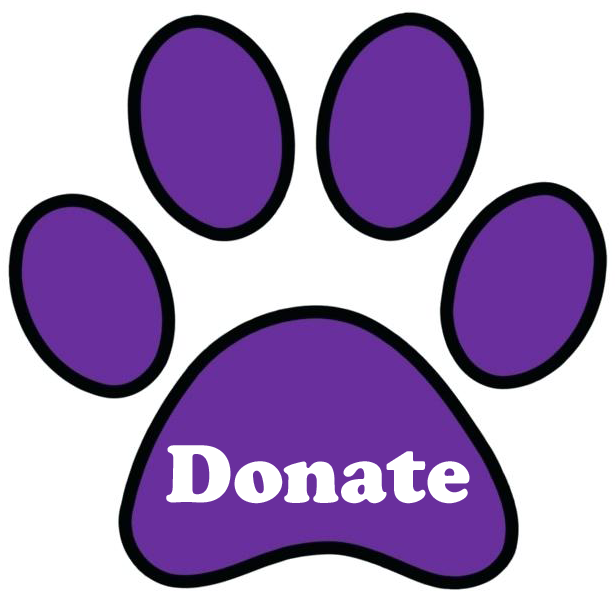 Contact Us - Paws 4 A Cure is an all-volunteer 501(c)(3) nonprofit organization that provides financial assistance throughout the United States to those who cannot afford veterinary care for their beloved furry family members. Paws 4 A Cure helps dogs and cats with all illnesses and injuries. Paws 4 A Cure does not discriminate against breed, age, or diagnosis. 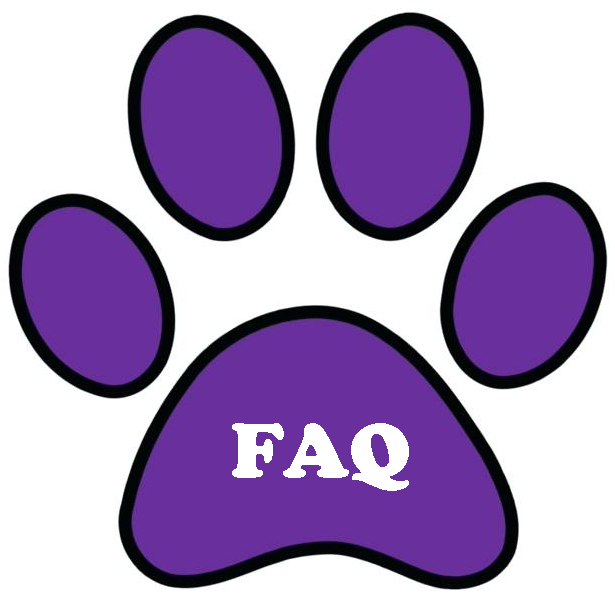 Please go to our Frequently Asked Questions before sending a message through this page. Do NOT use this contact page for financial assistance for your dog or cat. All financial assistance requests must be submitted via the online application via the Ask For Help page and not via email. Please visit the Ask For Help page to apply for financial assistance. There are policies and guidelines that need to be reviewed and there is an online application. If you use this form, your email will NOT be responded to. We cannot share your GoFundMe page or make a donation to your page, you must apply for assistance. Paws 4 A Cure is NOT a veterinary practice and cannot give you medical advice. Please contact your veterinarian for all veterinary questions or concerns. We cannot recommend a veterinary practice in your area. Even though we provide assistance throughout the United States, we do not know every veterinary practice to give you a biased opinion. There are so many wonderful veterinary clinics, ask your friends and family about one in your area that they can recommend. Paws 4 A Cure cannot recommend a veterinarian, groomer, trainer or place for you to re-home your pet. Please do not ask us for recommendations of any kind. The volunteer staff at Paws 4 A Cure cannot call you. 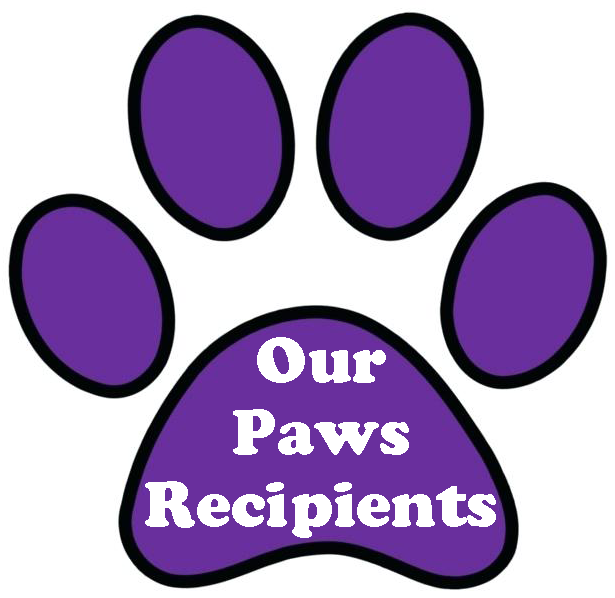 Thank you for thinking of Paws 4 A Cure but we do not have a need for any articles that you may have since we do not have a blog. Do not use this Contact Us page if you have already applied for assistance. Please respond back to the email acknowledgement that we had sent you. I understand that my email will not be responded to if I used this form for financial assistance. If you are in need of financial assistance for your dog or cat, please visit the ASK FOR HELP page to read our guidelines and policies, if you meet the qualifications then apply for financial assistance. I understand that my email will not be responded to if I ask a question that is on our Frequently Asked Questions (FAQ) page. I understand that Paws 4 A Cure is NOT a veterinary practice and cannot give you medical advice. Please contact your veterinarian for all veterinary questions or concerns. I understand that Paws 4 A Cure cannot share your GoFundMe page or make a donation to your page, you must apply for assistance. I understand that Paws 4 A Cure does not have a need for any articles that you may have since we do not have a blog. I am not actually reading these, I am just checking off boxes to get the form to submit. If you check this box, your message will not be processed. If you actually just read that, do not check off this box. Volunteering (please go to the Volunteer selection in the navigation menu). Please turn off your CapsLk.